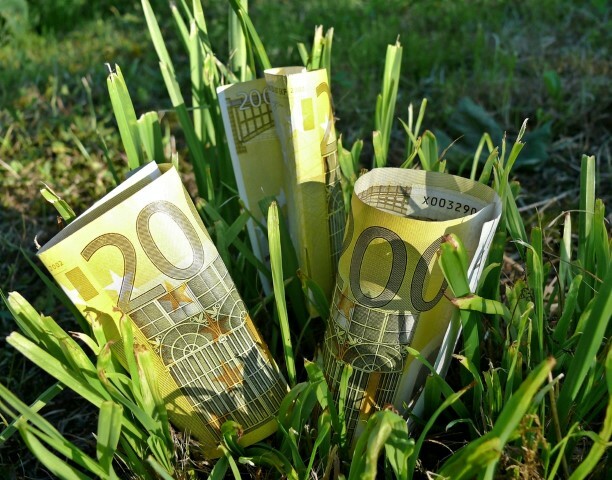 It would cost over €12m to increase the payments of the cohort of farmers know as the ‘Forgotten Farmers’ to the national average payments, according to a review by the Department of Agriculture. The Department has said that the group of young farmers who established their holdings prior to 2008 and who are not eligible under the ‘young farmer’ priority category of phase 1 of the National Reserve or the ‘old young farmer’ specific disadvantage category of phase 2 of the National Reserve are referred to as the Forgotten Farmer Group. Officials from the Department met with representatives of the Forgotten Farmers Group recently. According to the Minister for Agriculture Simon Coveney at this meeting the main request of the group was to increase the value of entitlements for farmers who are under 40 years to the National Average value of entitlements in 2015. He said that it was estimated that this group would comprise of no more than 300 farmers. However, the Minister said following the meeting the Department carried out analysis of the group of farmers involved. It has been established that 3,900 farmers fulfil this criteria. He said an estimation of the cost of increasing the value of existing entitlements to the National Average for these 3,900 farmers stands at €12.288m. 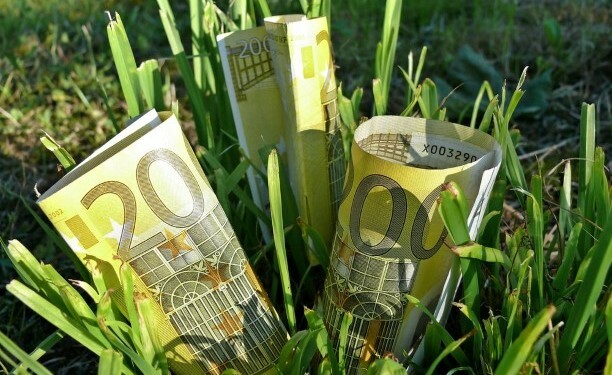 EU Regulations governing the National Reserve stipulate that young farmers and new entrants must be given priority status in allocating funding from the National Reserve. Under these Regulations a ‘young farmer’ is defined as a farmer less than 40 years of age who commenced their farming activity during the previous five years. The Minister said given the number of applications under phase 1 of the National Reserve, it is not envisaged that there will be available resources to cater for this large additional group of farmers who did not commence their farming activity during the previous five years. He said many of the farmers in this group will benefit from an increase in the value of their entitlements under the convergence process between 2015 and 2019. The Minister also said with regard to access under Pillar 2 to the Targeted Agricultural Modernisation Scheme (TAMS) for young farmers, who established their holdings prior to 2008, he intends to prioritise their applications under TAMS, with grant-aid payable at 40%.